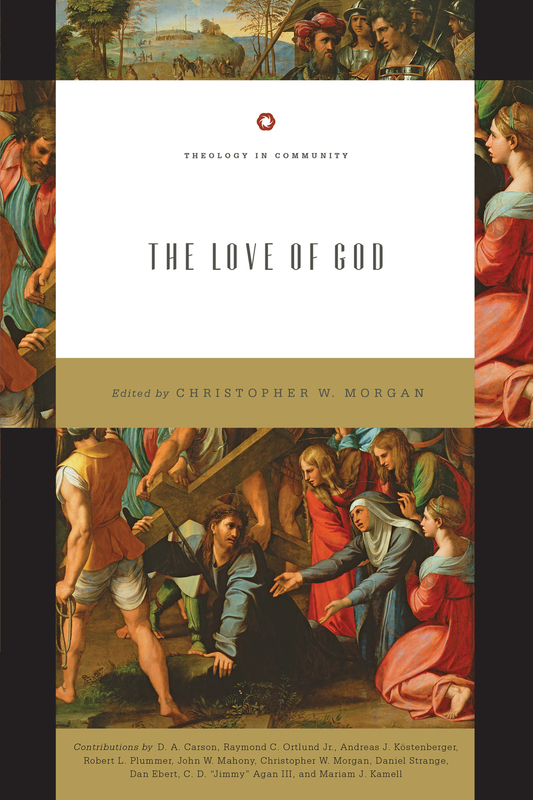 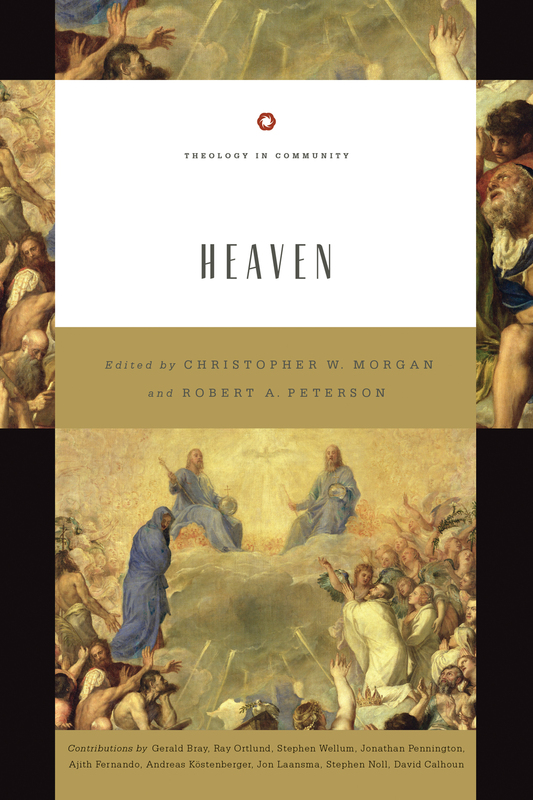 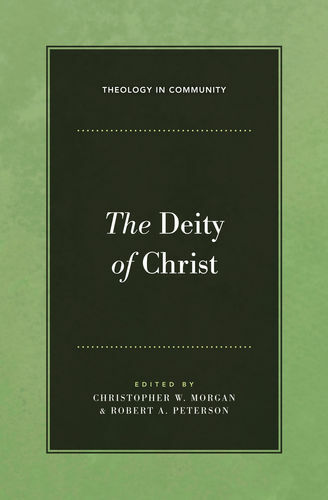 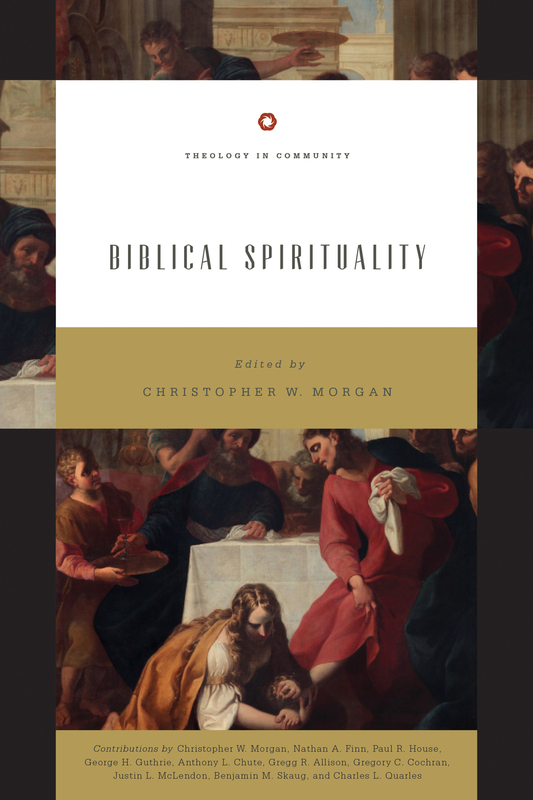 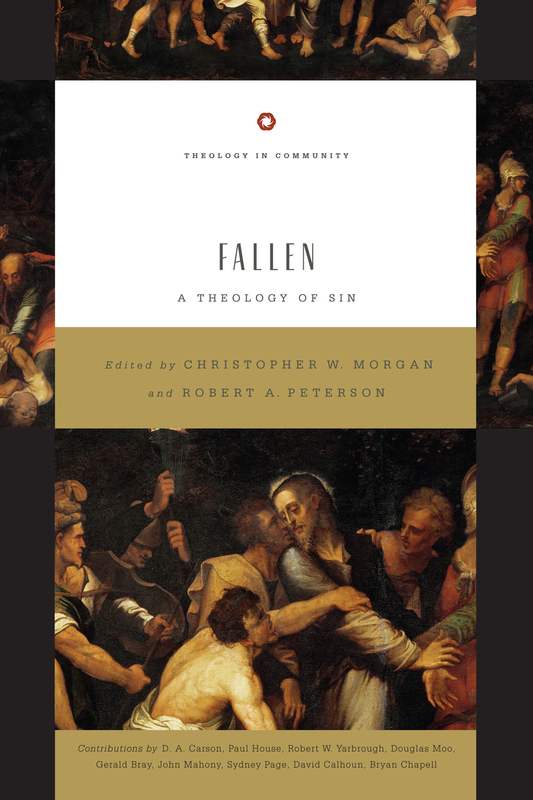 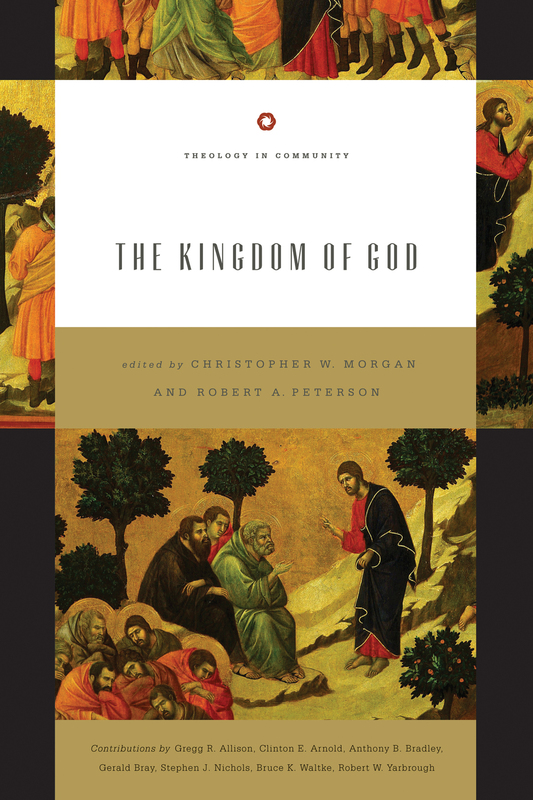 In the latest addition to the Theology in Community series, Christopher Morgan and Robert Peterson have assembled an interdisciplinary team of evangelical scholars to explore the doctrine of heaven from a variety of angles. 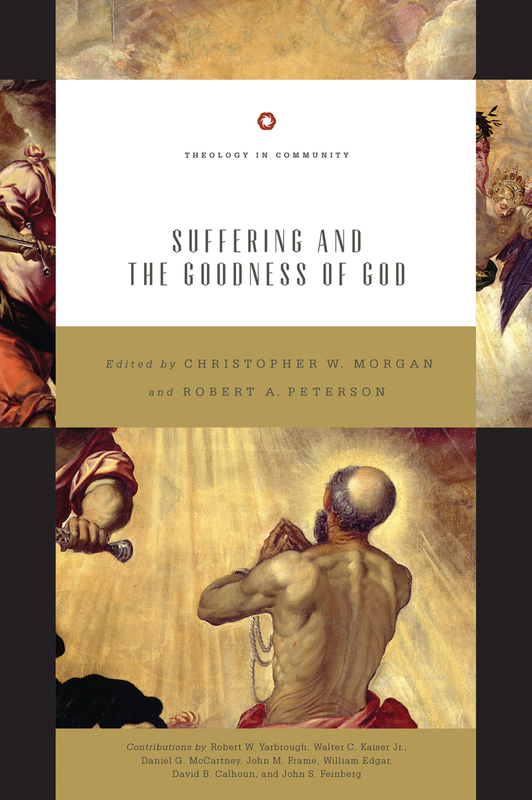 Among other contributors, Ray Ortlund examines the concept of heaven in the Old Testament, Gerald Bray explores the history of theological reflection about heaven, and Ajith Fernando looks at persecuted saints’ special relationship to heaven in the New Testament. 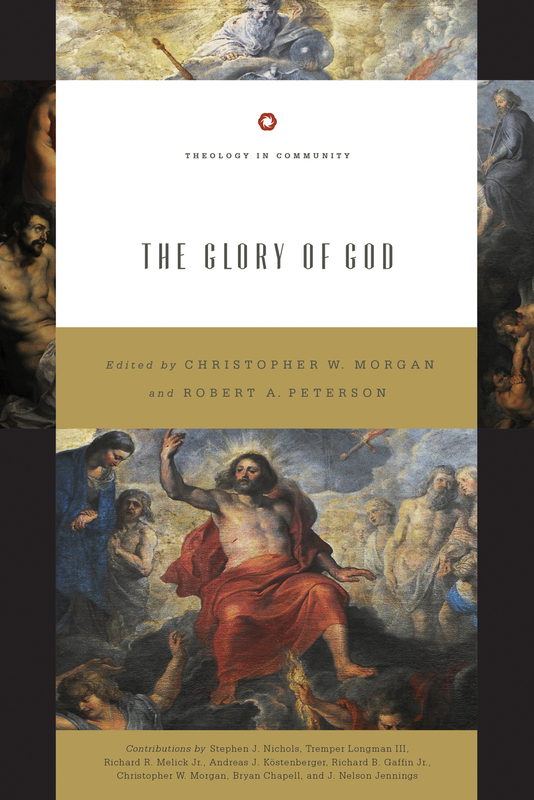 This team of first-rate scholars offers modern readers a comprehensive overview of this often misunderstood topic—shedding biblical light on the eternal hope of all Christians.